Many factors combine to make a great wine: the grapes, the soil and environment where they grow, the skill of the winemaker and even the very barrels in which the wine comes of age before bottling. – There are actually three kinds of wood barrels that are used: oak, pine and chestnut. 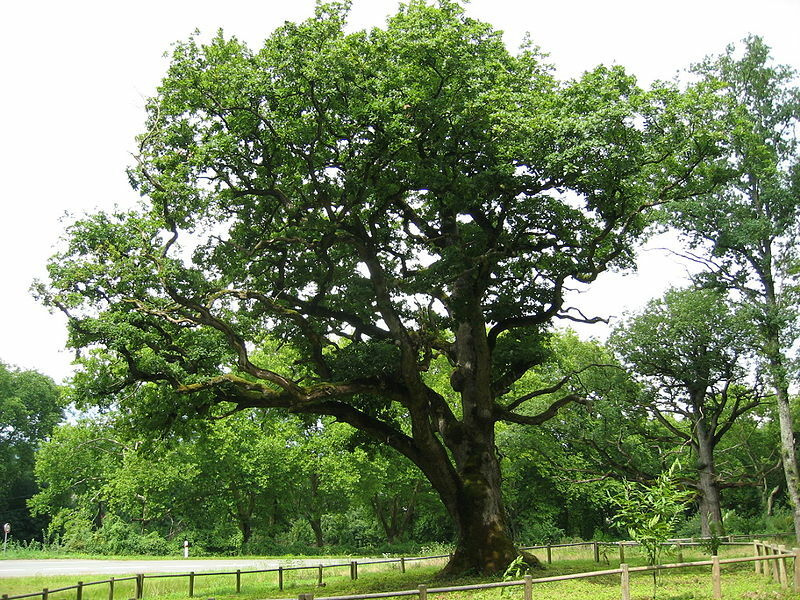 Oak is used primarily. Most of it comes from France and the U.S. (particularly Michigan and Minnesota). – Typically barrels hold about 59 gallons. French oak barrels are the “gold standard” of the trade and cost about $600 each. American oak barrels are about $300 each. – Oak can be used either in the fermentation or aging process. – The porous nature of an oak barrel allows some degree of evaporation and oxygenation to take place in wine but typically not so much that it spoils the wine. The best barrels are made from French oak trees. – When the barrels are made, the oak staves are heated over a wood fire, so they can be bent and shaped. The charring that occurs is retained on the inside of the barrel during construction and is called “toasting.” Wineries ordering the barrels will ask for a certain degree of toasting. The more it’s toasted the more the tannin level and wood flavor will be in the wine. It also imparts that “vanilla” taste in a wine that you hear mentioned so often. – Oak barrels have become so expensive that a number of U.S. wine producers have taken some short cuts to give their wines an “oak” flavor without spending so much money. These methods include floating oaks staves or oak saw dust in the juice to give it the oak taste, or even buying and using liquid oak extract and powders. 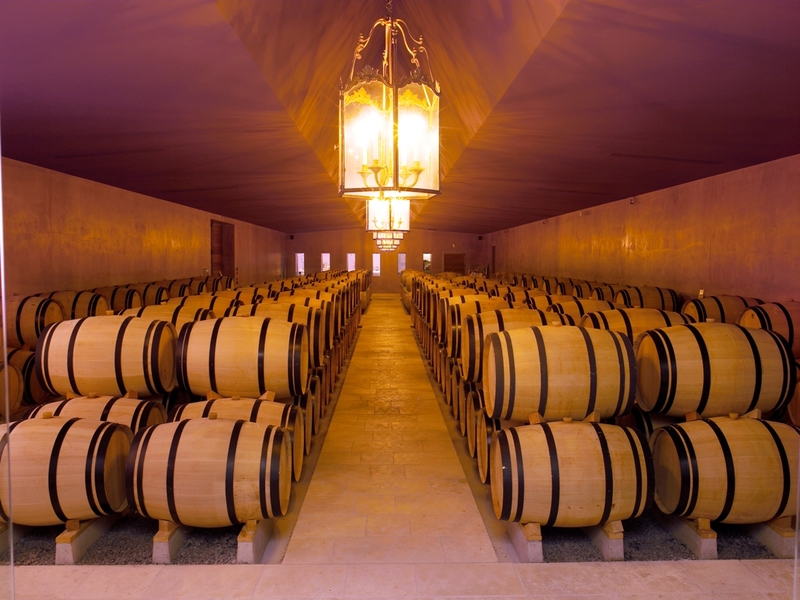 In France, where wine production is highly regulated, only oak barrels can be used. – California wines tend to be more “oakie” because that’s where the American palette is right now. In France and other parts of the world the wine has less oak and more mineral taste. – Pinot Noirs, which are lighter in tannins, pass through the oak quickly. Heavier Cabernet Sauvignons stay longer. This entry was posted in Food & Wine, Provence, Provence Escapes, Wine and tagged Aging of wine, barrels, France, Oak, Wine on May 21, 2013 by Rich Steck.